Yesterday I was awed by a photograph that led me to a new obsession. The Ballerina Project is a series of photographs created by photographer: Dane Shitagi. Crafted over the span of ten years the Ballerina Project is not “dance photography but an etching of a ballerinas heart and emotions.” The Ballerina Project grew from the idea of New York City as a magnet for creativity; each photograph is a collaborative work of dance, fashion design and photography played out against the city’s landscape. 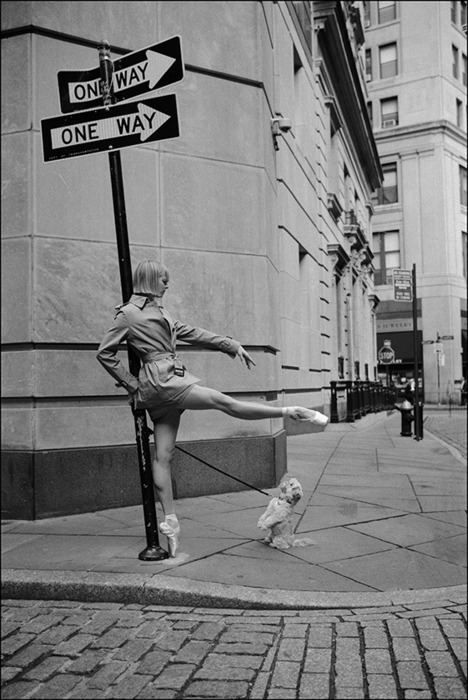 Since I have trained my entire life for dance perfection I am in awe of these photos. I promise you you’ll get lost in the beauty, elegance, technique, fashion, style, dedication, effortlessness and magic of these photos. 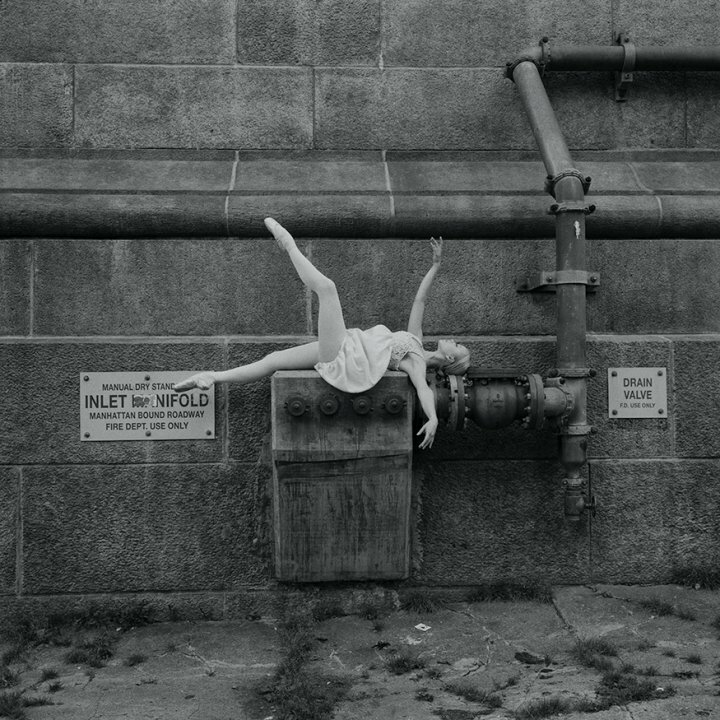 Tags: ballet, dance, Fashion, glamour, love, style, The Ballerina Project. Bookmark the permalink.